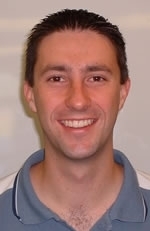 Matt Winter began his career as a teacher and private tutor where he gained extensive experience working with children with Asperger Syndrome and conducted significant research into supportive intervention techniques. Matt is also actively involved in charity work focused on youth development, support and education. He resides in Wellington, New Zealand.